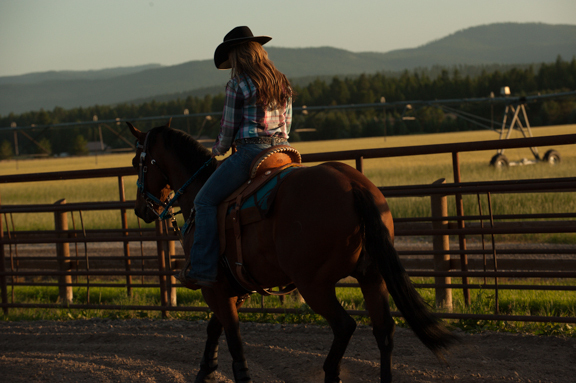 Why should you choose a headstall from Weaver Leather? Quality is all in the details. We select the finest leathers that stand the test of time and age beautifully. Not to mention the precision stitching and finishing touches, our headstalls are handcrafted for the ultimate performance and style. 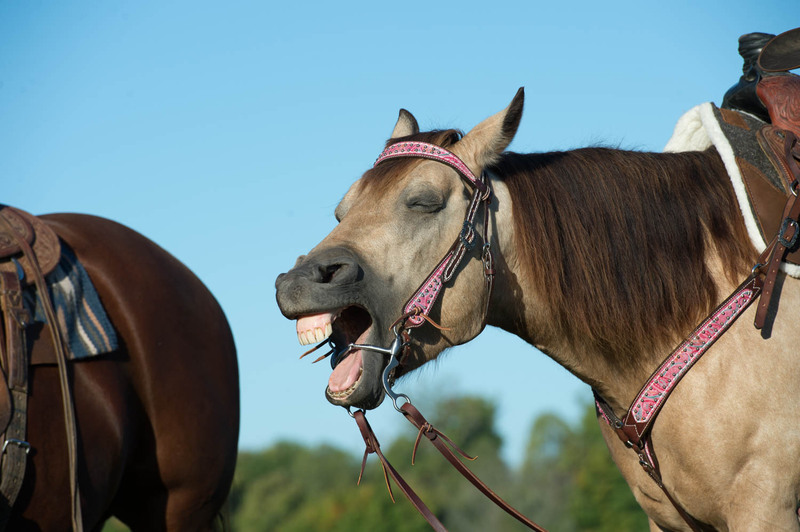 When choosing a headstall, what are things you should look for? The first thing to consider when choosing a headstall is the quality of leather you are buying. Riding, whether in a ring, on a trail or in the mountains is strenuous work. If you want a bridle to last, you want to choose high quality leather that will not crack as soon as you get it. Our headstalls, made with premium harness leather is dipped in oil, dressed with saddle butter and hand rubbed to offer the ultimate feel and performance. Our detailed process results in an exceptional feel and look that gets better with age! Browband with throatlatch – The most secure style of headstall. The browband can vary from having different widths, intricate designs such as a tied knot at the center of the forehead known as a futurity knot, or beading and fringe. Sliding Ear – Characterized by an ear loop that can adjust on the crown piece to provide a better placement for different size horses. Can be seen in one or two ear variations. Split Ear – Known for being the “traditional cowboy” look. Recognized by a single static ear loop cut into the crown piece of the headstall. Just like horses of the same breed, headstalls of the same style can vary when you add intricate designs, patterns, and hardware. Watch the video below from professional horseman, Ken McNabb, on how he chooses the right headstall for his different horses. Weaver Leather Headstalls can come with five different type of bit ends ranging from quick change, buckle, waterbreak / water tie, snaps and Chicago screw styles. Choosing a bit end is really a matter of preference, therefore select the bit end that is suits your style or works best for you! In the below video, Ken McNabb briefly explains each bit end and their benefits. 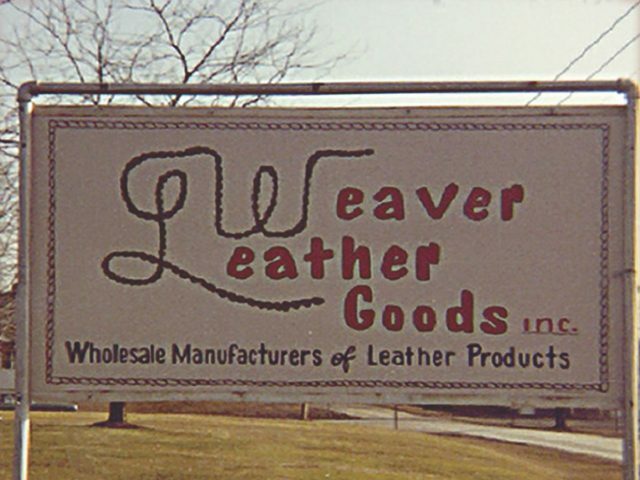 Weaver Leather offers a wide variety of headstalls in different leathers, including premium harness leather, harness leather, latigo leather and bridle leather. 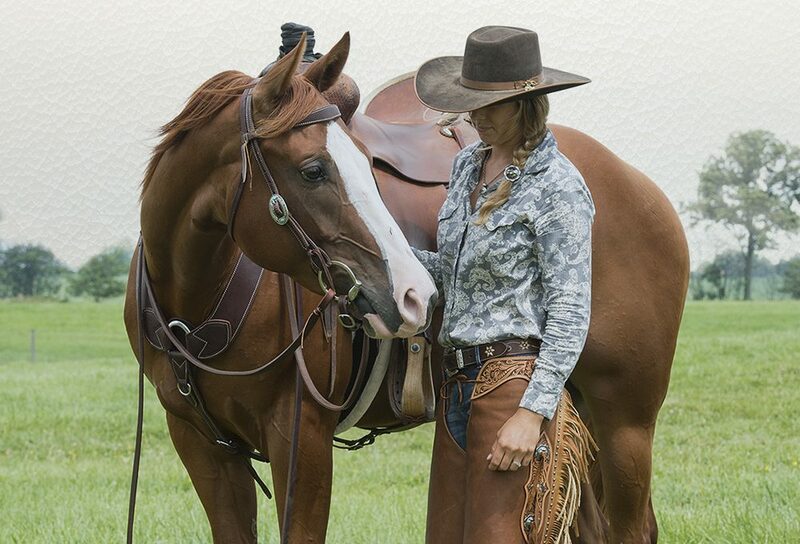 With dozens of styles, colors and buckle designs, pick the combination that best suits you and your horse! Don’t forget to check out our tack collections so you can match your headstall with your breast collar and spur straps! Looking for a discount on headstalls? Click here to download your coupon today! *Offer expires March 31, 2018.